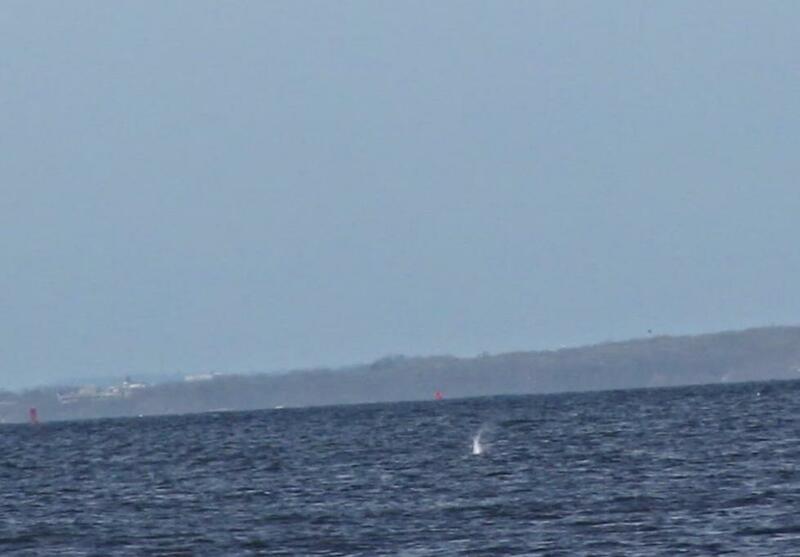 in their summer breeding/nesting ground on Bonaventure Island. spring migration season. 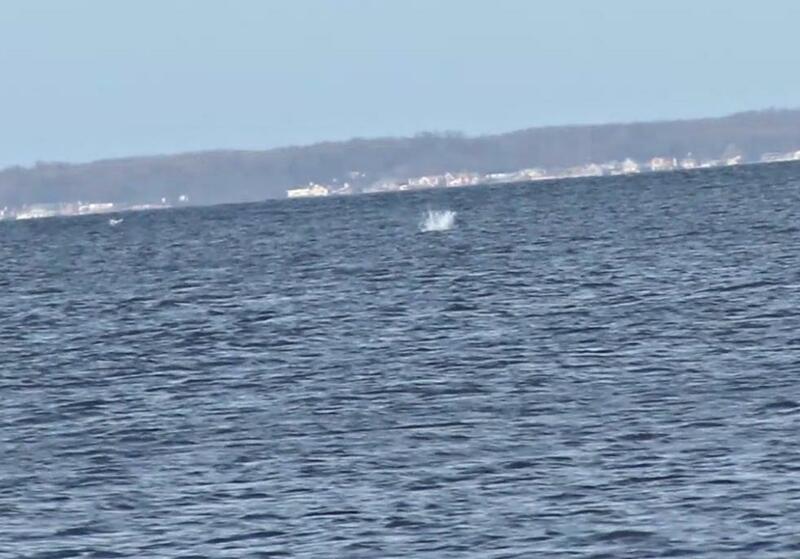 In these two trips, I took several movie clips of gannets in action on Sandy Hook Bay. 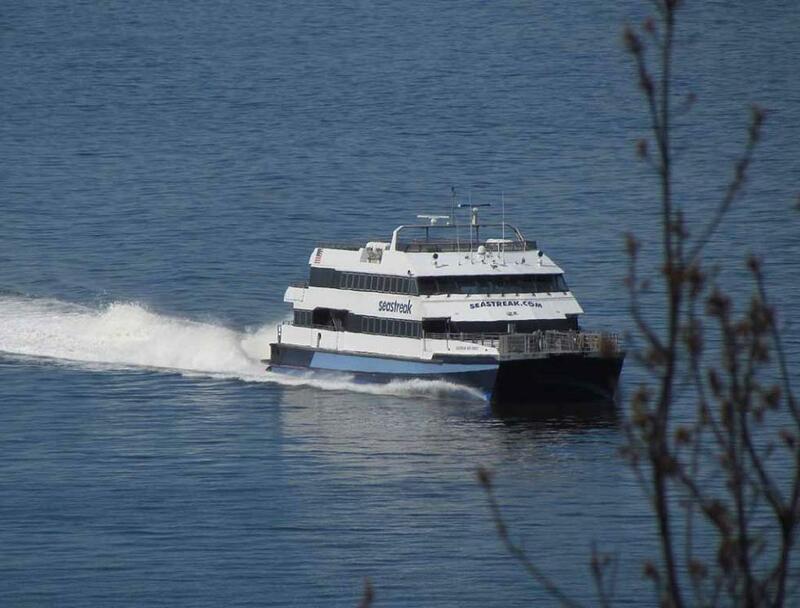 action on Sandy Hook Bay in the spring migration season and to enjoy the spectacular views. 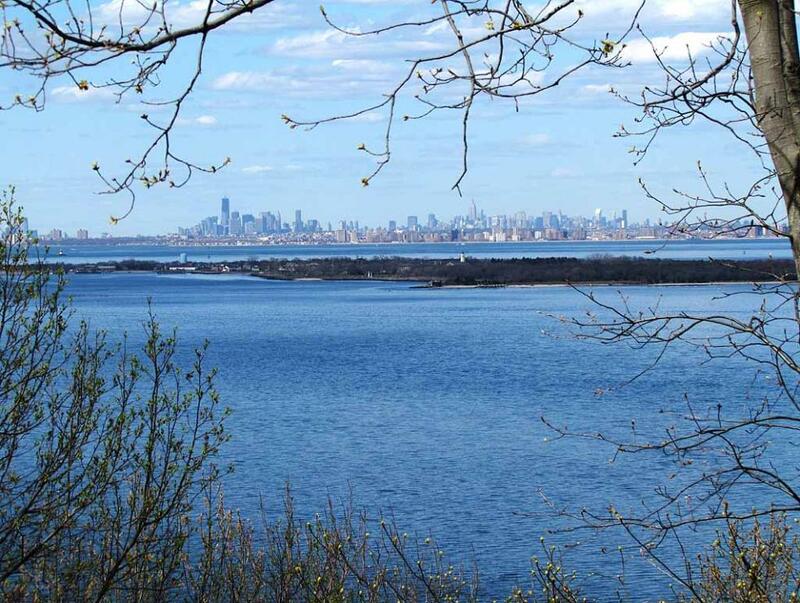 A full scale panoramic view of Sandy Hook Bay with New York Skyline as background as viewed from the Mt. 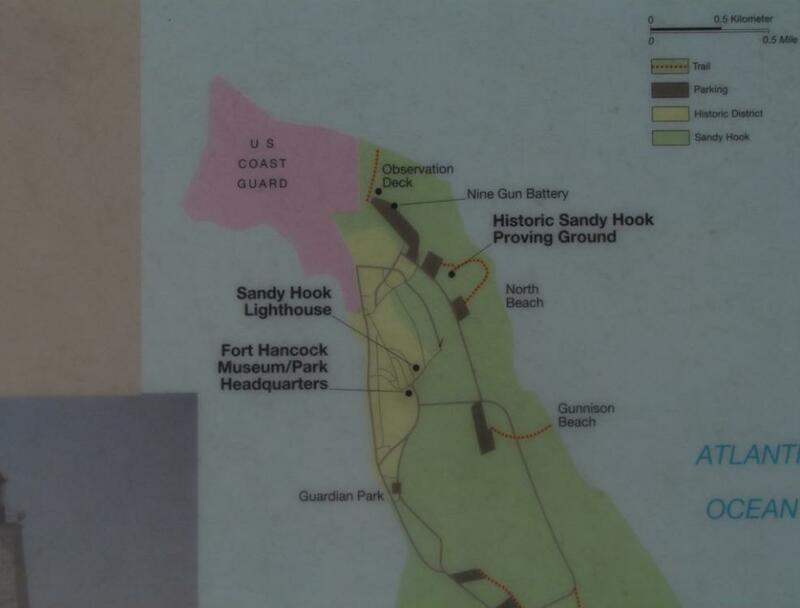 portions of the rivers to spawn. mackerel, menhaden, squid, and other prey. 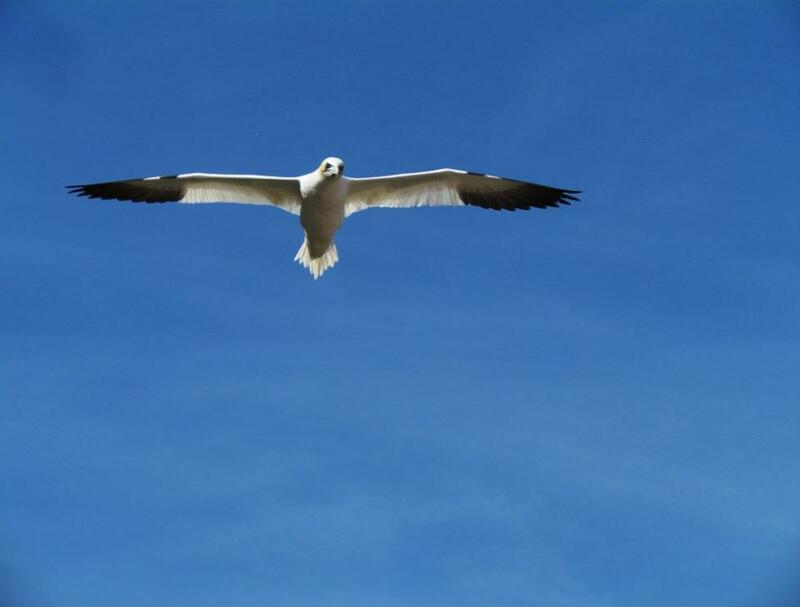 Bay provides excellent opportunities for bird watchers to enjoy watching many gannets in action. necessary stability and the necessary flexibility for me to track those fast moving gannets. Hook Bay and is also a good location for watching gannets in action in spring season. 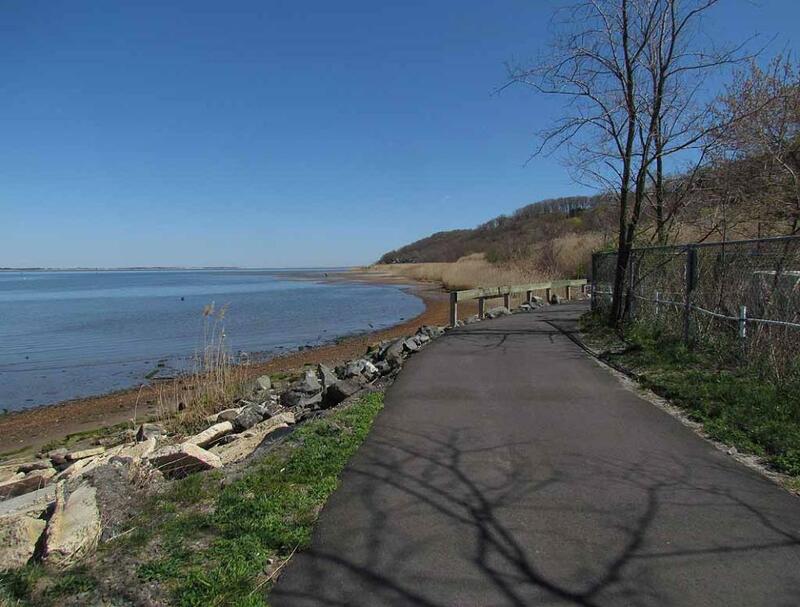 and Henry Hudson (Hiking) Trail in Atlantic Highlands. Bay in the afternoon when the afternoon sun is behind the afternoon viewers. 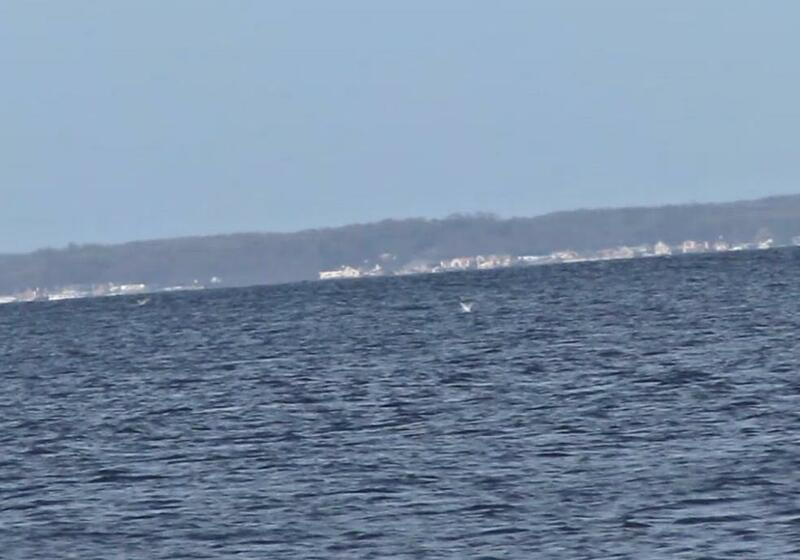 of gannets over Sandy Hook Bay because the morning sun is behind the morning viewers. 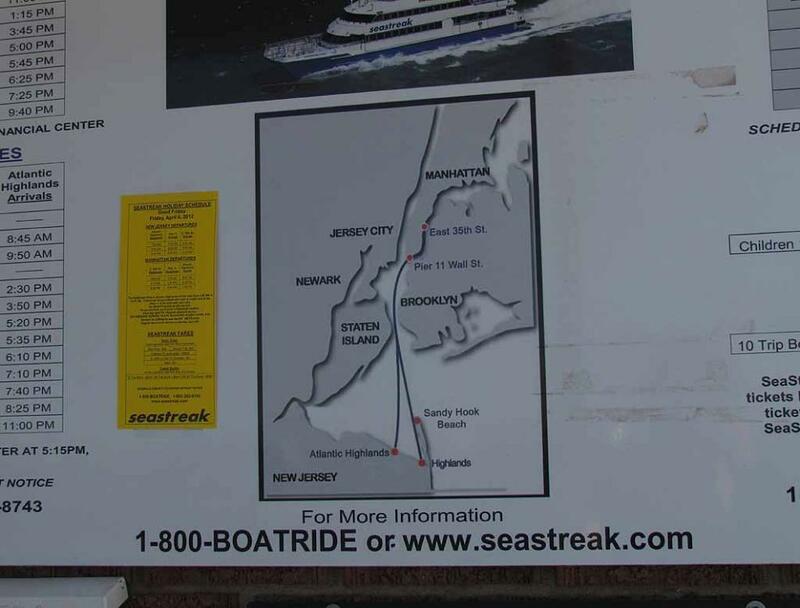 also provide a ferry service between the marina in Highlands and Manhattan. clips taken on March 22 and March 24, 2012. 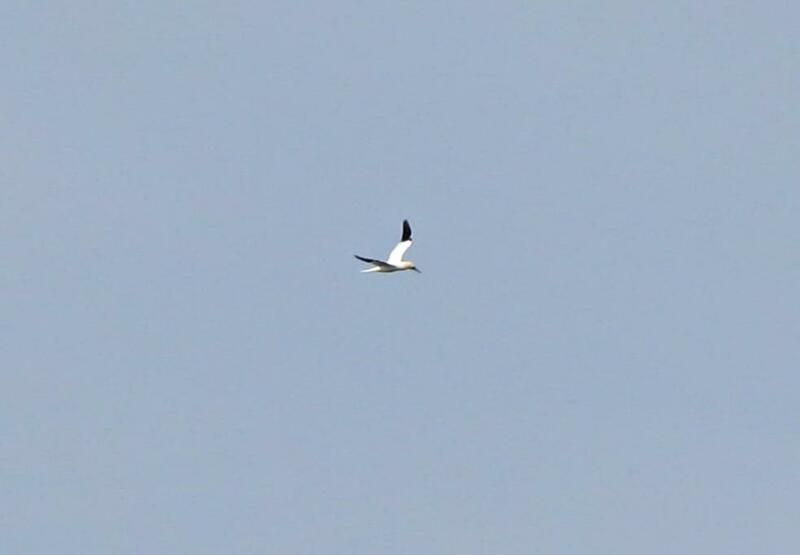 Notice that gannet has black wing tips. under the water. During the beginning of diving in the air, they flap their wings to accelerate their diving speed. 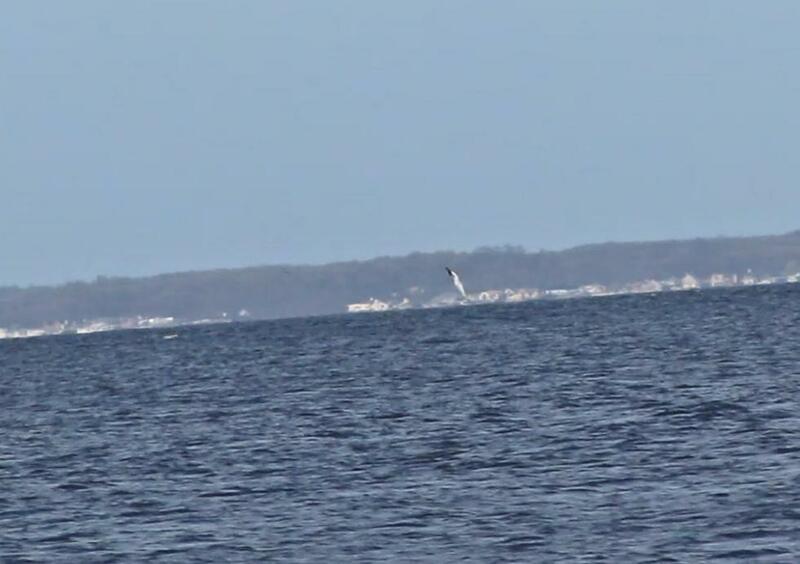 shape like a missile optimized for high speed diving deep into the water to catch fish. 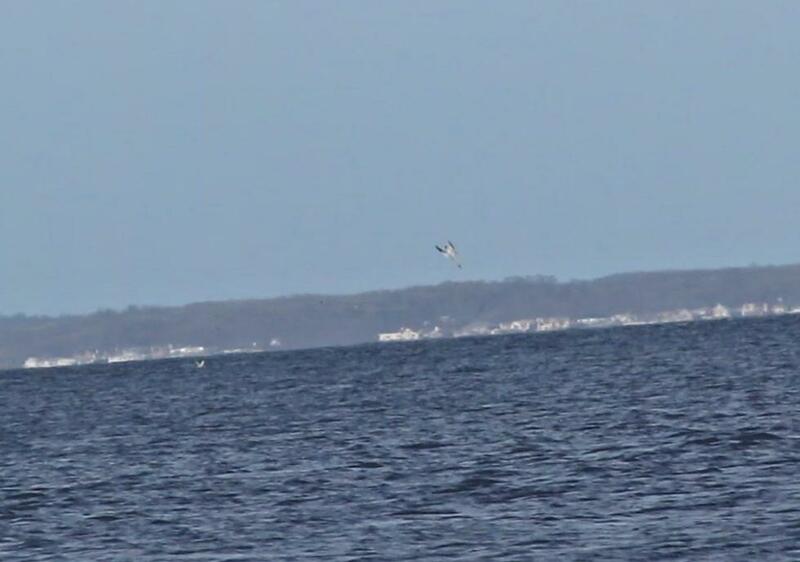 One of many gannets in flight over Sandy Hook Bay on March 24, 2012.
pictures and movie clips of gannets on Sandy Hook Bay. 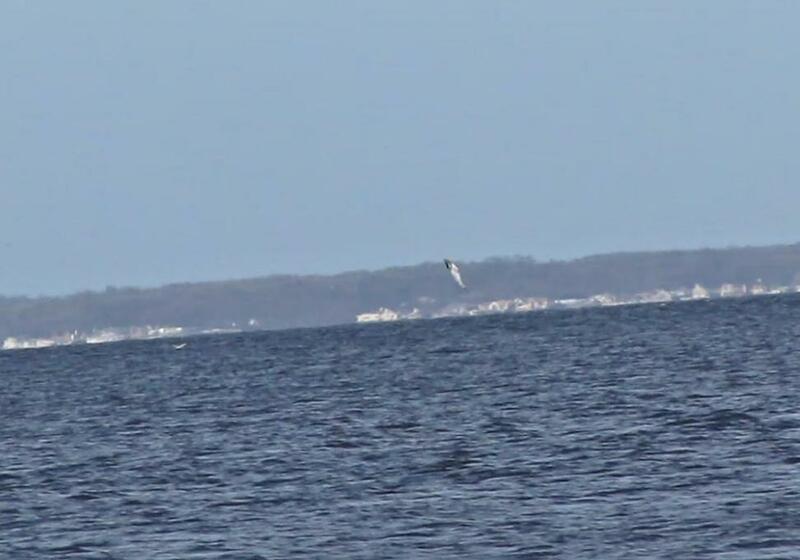 Picture D2 - The diving gannet started pulling in its wings while diving. 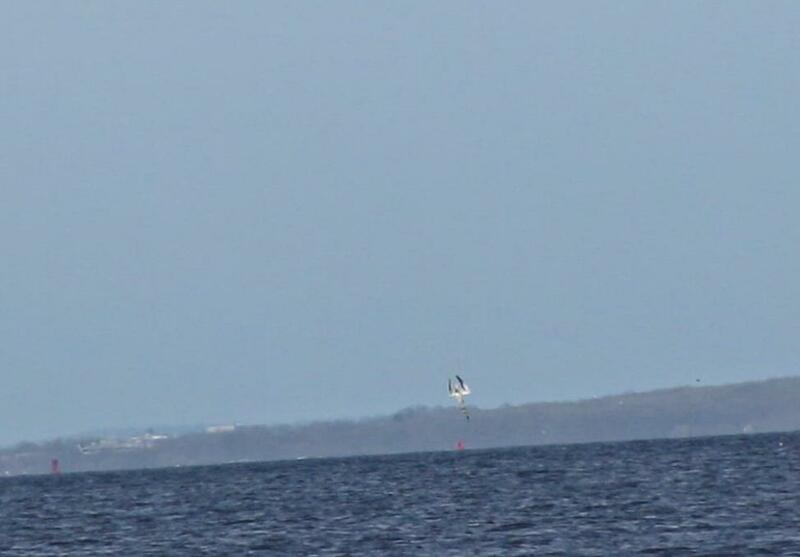 Picture D3 - The diving gannet continued diving down and pulled in its wings in and back. 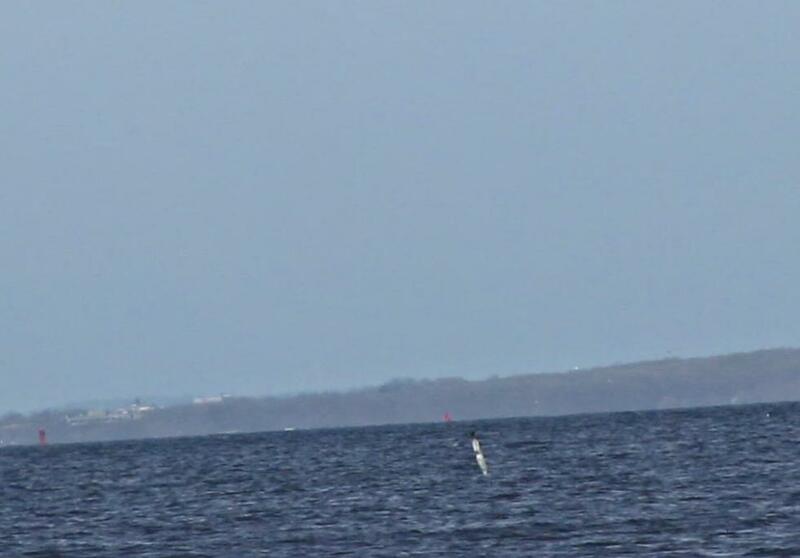 Picture D4 - The gannet continued its diving, but began to swing its wings back behind its tail. 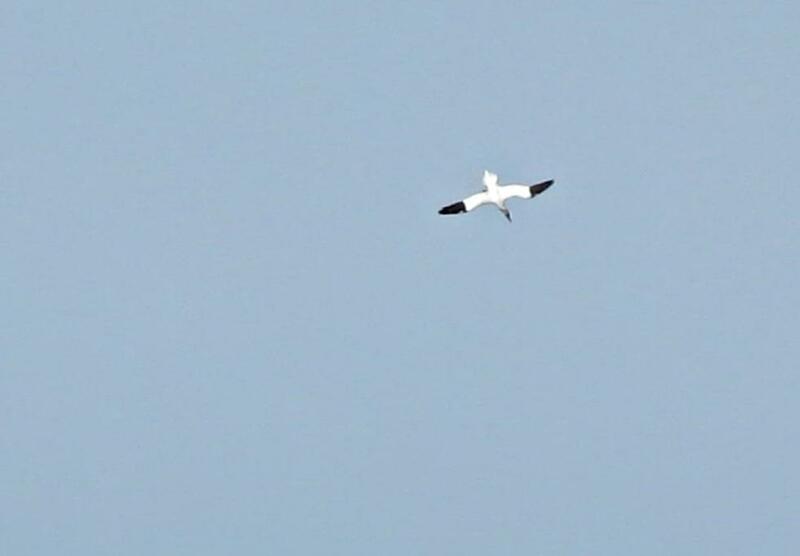 Picture D5 - The gannet continued its dive, but was swinging and extending its wings further back behind its tail. are the last part of such "missile". 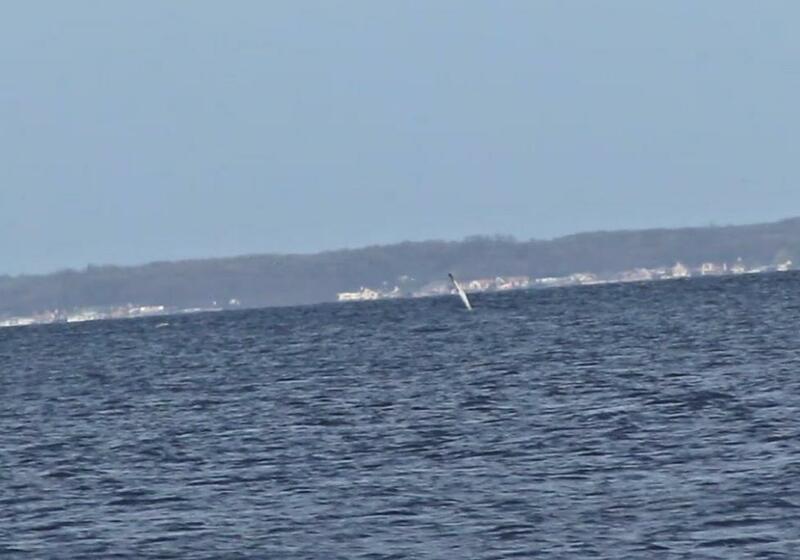 Therefore, gannet is also known as missile bird. 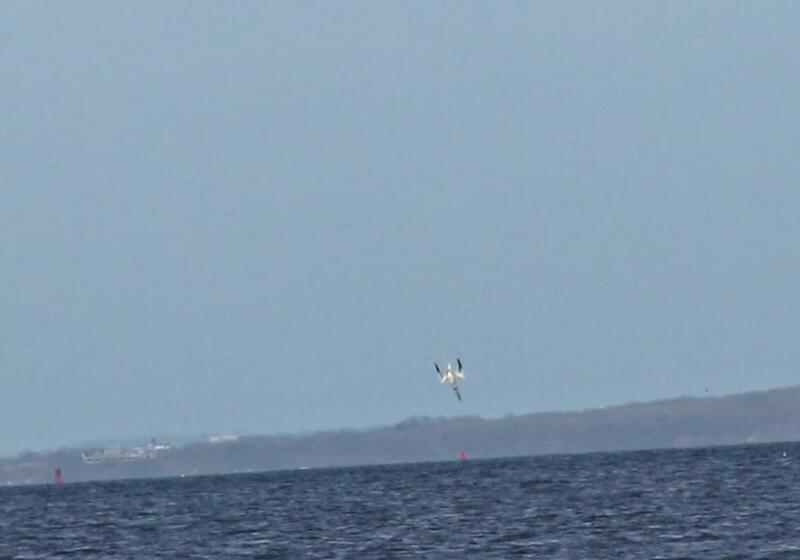 Picture D7 - The head of the highly streamlined gannet had plunged into the water now. Picture D8 - Most of the gannet are into the water now except its black wing tips. 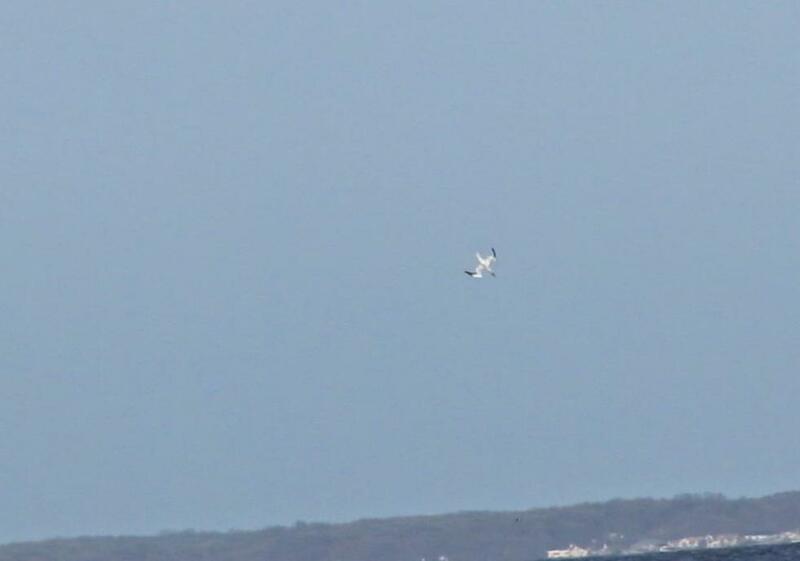 Picture E1 - Another gannet diving in the air and pulling in its wings. Picture E2 - The diving gannet swinging its wings behind its tail. 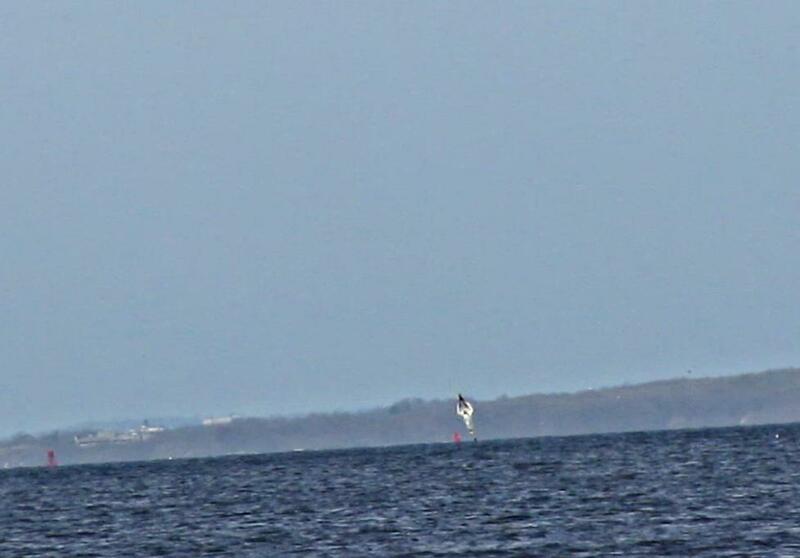 Picture E4 - The gannet transformed into highly streamlined shape just before hitting water. Picture E5 - The head of the streamlined gannet just reach the water surface. 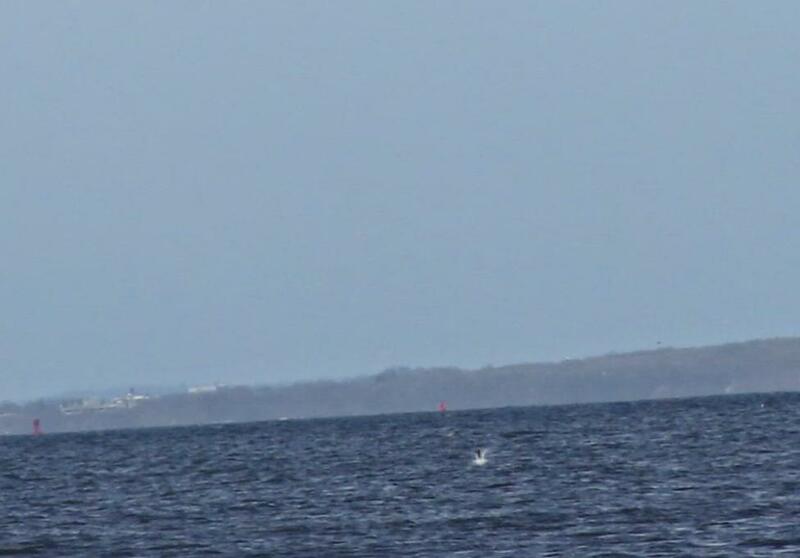 Picture E6 - The streamlined gannet is plunging into the water. Picture E7 - Continue plunging into the water. 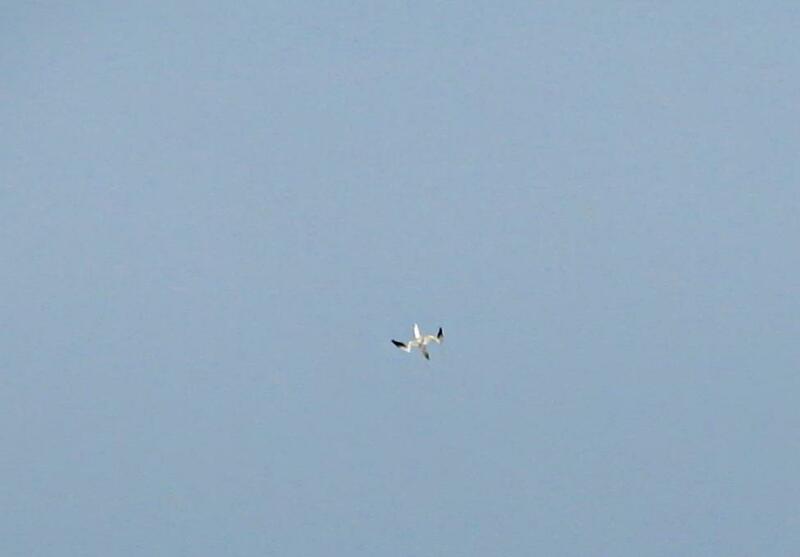 Picture E8 - Most of the streamlined gannet are into the water except the black wing tips. 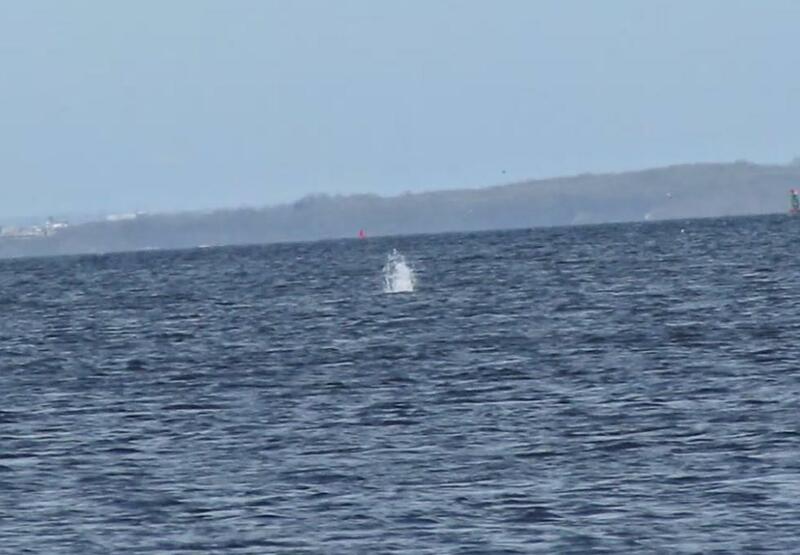 Picture E9 - A small splash after the streamlined gannet dived at high speed deep into the water. 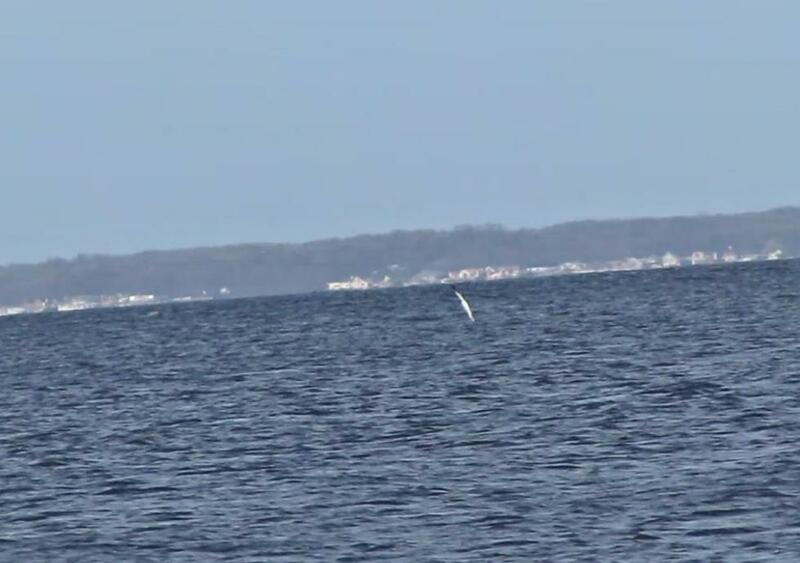 gannets in action in the spring migration season. 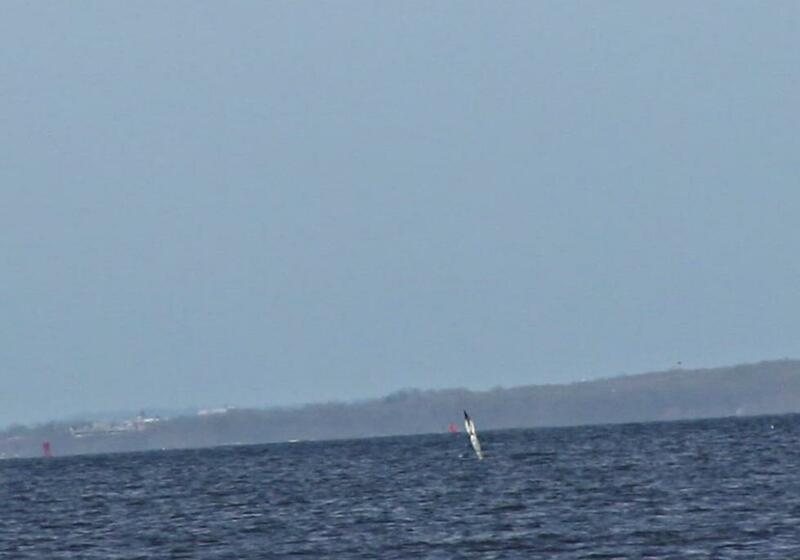 Hancock Area to watch and to take movie clips of some gannets in action on Sandy Hook Bay. 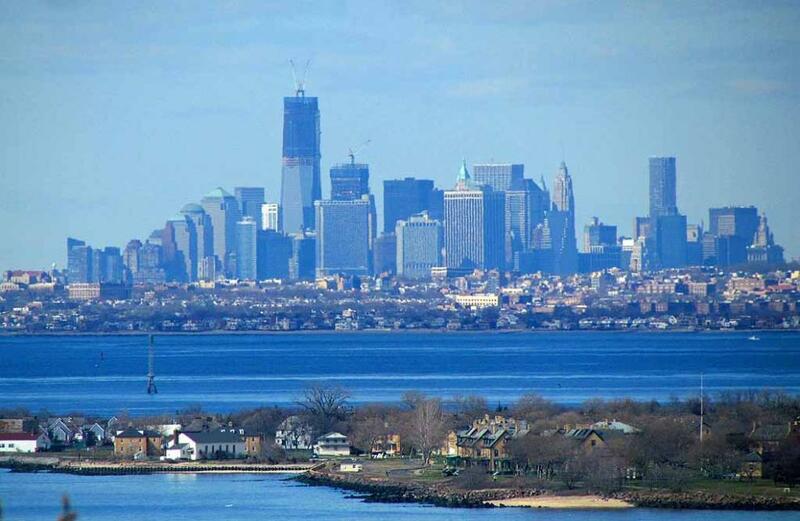 Manhattan skyline, New York that is more than 20 miles away with Sandy Hook in the foreground. 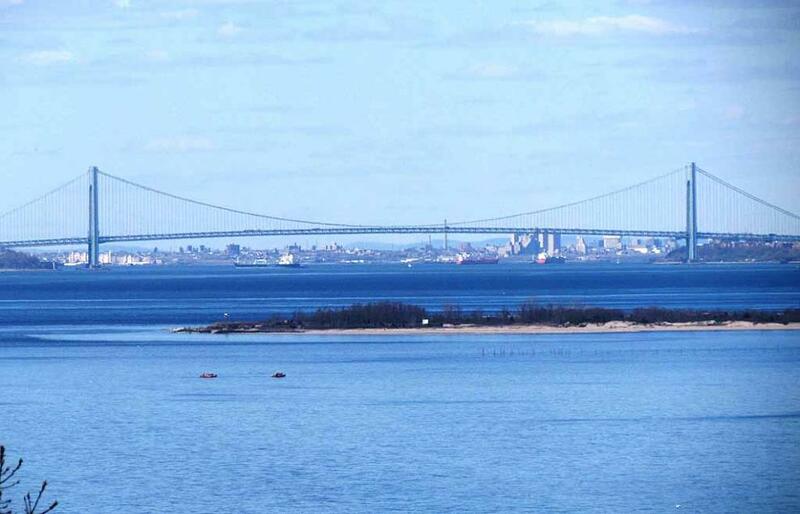 Verrazano Bridge, New York that is about 15 miles away. 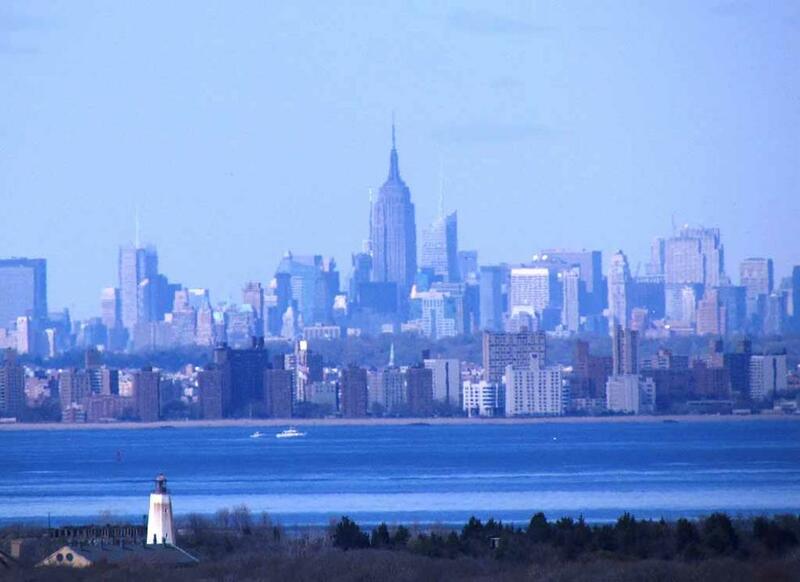 Manhattan, New York with the Empire State Building in the center that is more than 20 miles away. 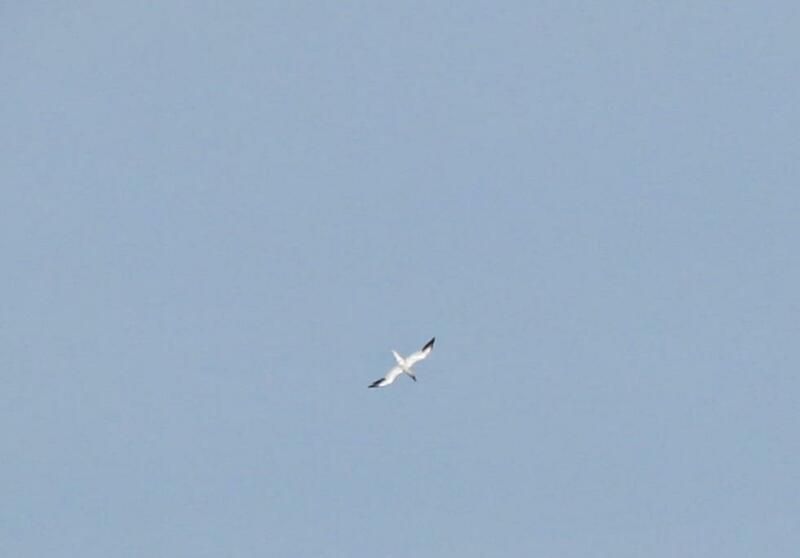 sunny spring day with no wind so that I can take better movies and pictures of those far away gannets. 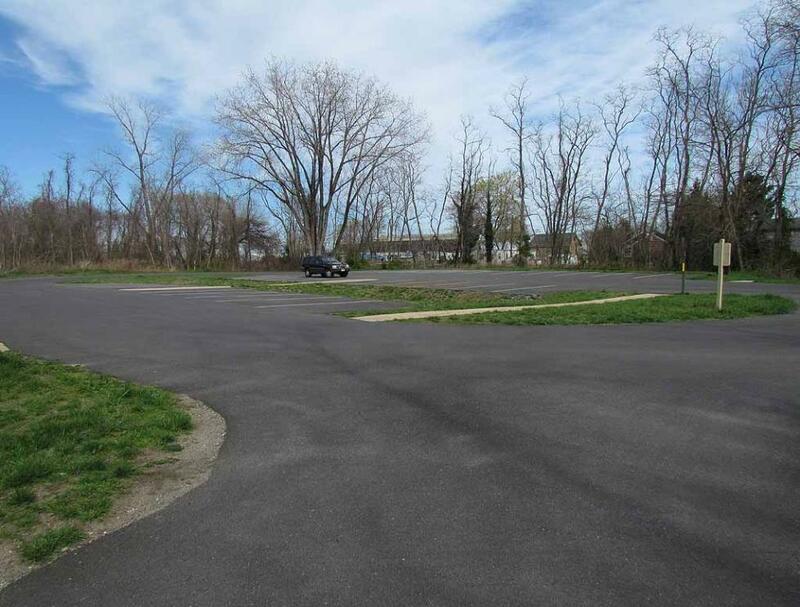 end of Shore Drive in Highlands, New Jersey. 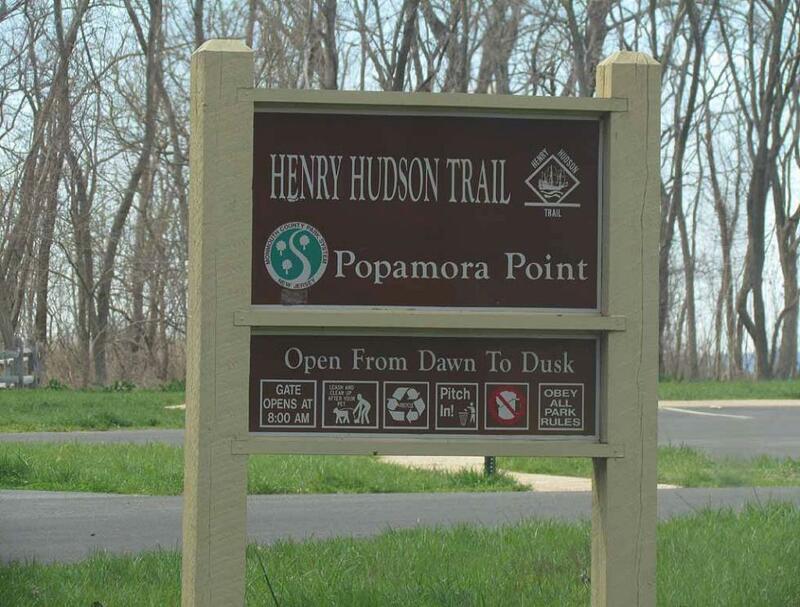 Sign at the Trailhead of Henry Hudson Trail and the parking lot at western end of Shore Drive in Highlands. 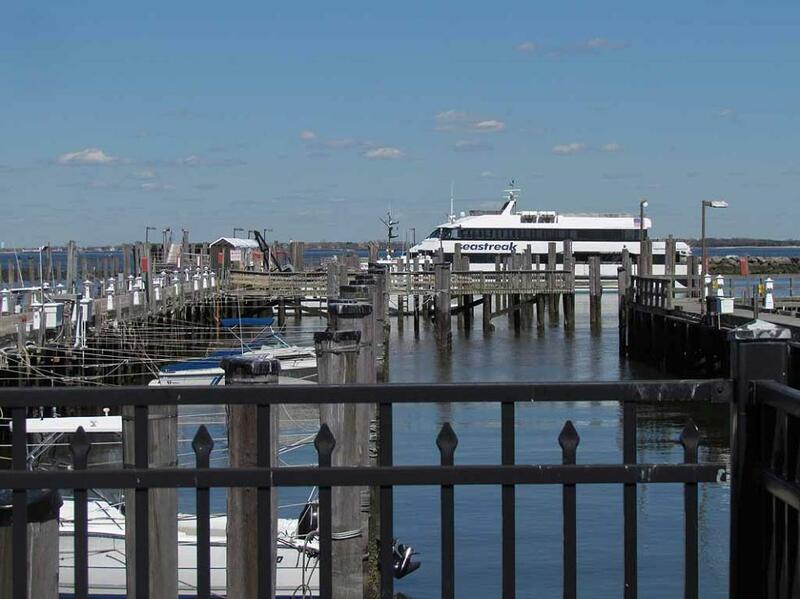 marina in Highlands to Manhattan. passengers and marina users with many fishing party boats. 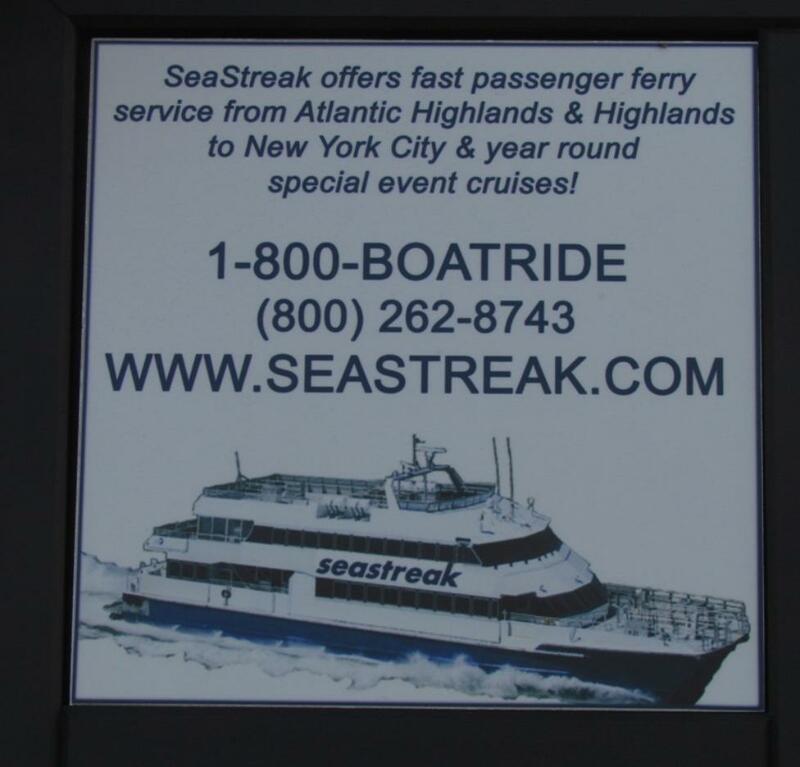 A view of the Seastreak ferry coming back from Manhattan to Highlands.